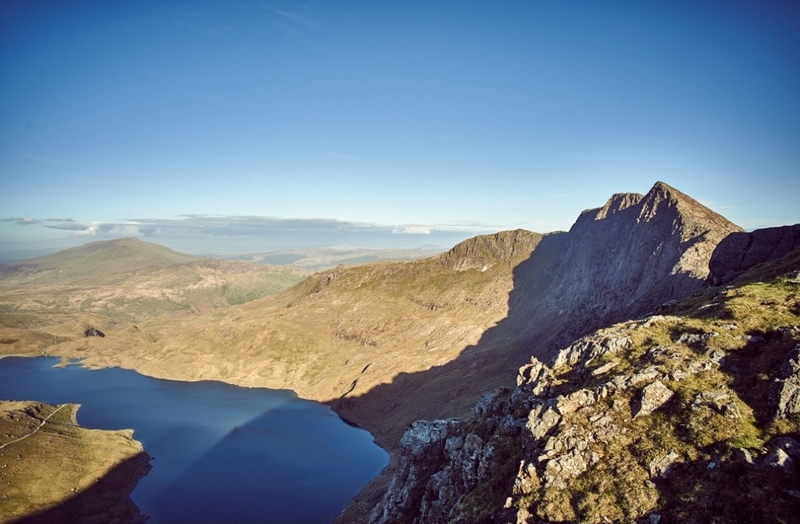 With our private scrambling guiding, we are happy to work with you to design a course that is tailored to your needs, or guide you to achieve a lifetime goal, whether it is scrambling up the Snowdon Horseshoe or Crib Coch. Please, do not hesitate to ask! When you ask us to design a course for you, we will always draw up an agreed list of elements to be covered. What those elements are is entirely down to you, though we will help you to compile a course that is both manageable and appropriate to your skills, experience and fitness levels. We will also discuss with you the range of possible locations, taking into consideration the requirements of the course, and any personal preferences you might have. It could be almost anywhere in the UK with mountainous terrain, from North Wales and the Lake District to the West Highlands and the Cairngorms. Wherever you’d like to go, we’ll help to make it happen.